WHY FUND-RAISE WITH SOAP FOR HOPE? WE HAVE FOUR GREAT REASONS! Our soap products are high-quality hand-crafted by dedicated staff and volunteers. 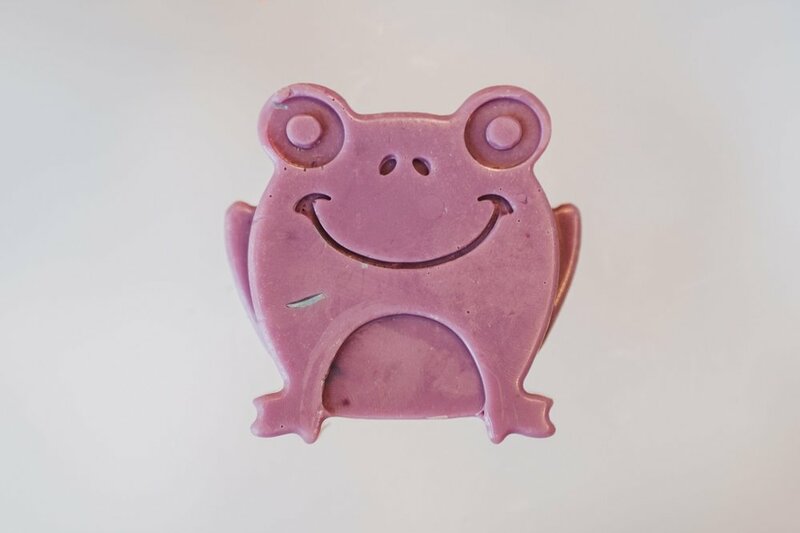 Our soap products make the perfect gift for adults or kids for birthdays or holidays. Our kid’s soaps are made by kids in Coatesville as part of an entrepreneurial development program! At Hope Beyond Borders we believe every child is valuable and deserves a quality education. We establish faith-based, cradle to career educational programs that help undeserved children and their leaders thrive. While raising funds for your school, group, team or club, you are furthering educational and entrepreneurial opportunities for children and youth in Coatesville and abroad! Great profit margins for your group. Compare with other fundraising programs! Larger groups generally sell less per student unless you establish competition with rewards. Below school sample is based on a low per student average sale of 5 items.